Besides the strength of the location, access to neighborhood family schools like Jerry Thomas Elementary and private schools such as Jupiter Academy, the cost structure of no home owner association fees (HOA) is ideal. This combination of affordability and central location is ideal and one of the reasons why there are not many homes for sale in Abyssinia Park. This wonderful Jupiter Real Estate location is close to Limestone Creek Elementary School and the Jupiter Community Park which is the major facility for the Jupiter/Tequesta Athletic Association (JTAA) and has soccer, baseball and softball fields and tennis courts. 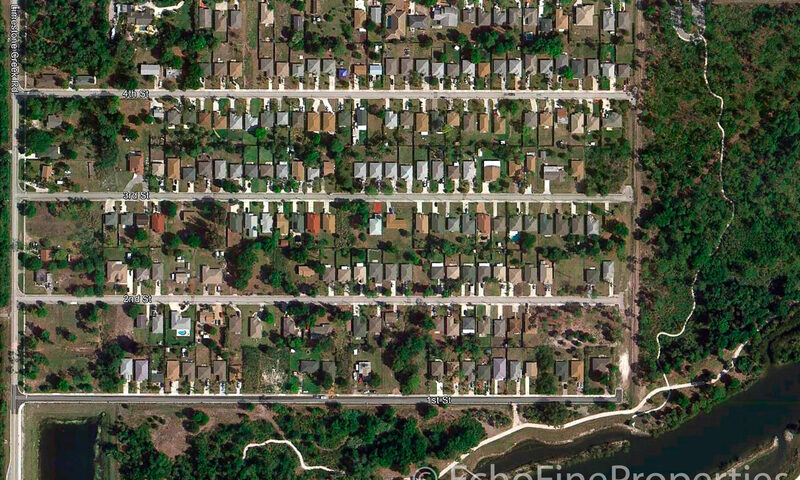 These homes were built mostly in the late 1990’s and are three bedroom/two bath floor plans and interior living spaces range from near 1,000 feet to around 1,600 feet and most do not have pools. You might consider a home in Abyssinia Park if you are a sporting family and have children who will be participating in JTAA events and you don’t care to travel to get to these events. However, since this is a small town, our famous beaches are just 5-10 minutes away. Here along the coast you will find several miles of free, clean beaches where dogs are permitted. This is the perfect getaway spot for a family! Another location that is popular with families is the DuBois Park located on the Jupiter Inlet and again only about 5 minutes from Abyssinia Park. Water feeds into DuBois Park from the Jupiter Inlet and forms a shallow lagoon in the back where kids have fun splashing around and looking for shells. This is a County Park so there are lifeguards and the Park is connected to the Jupiter Inlet Park where fisherman can access the Atlantic Ocean and Inlet. I am interested in learning more about Abyssinia Park homes.